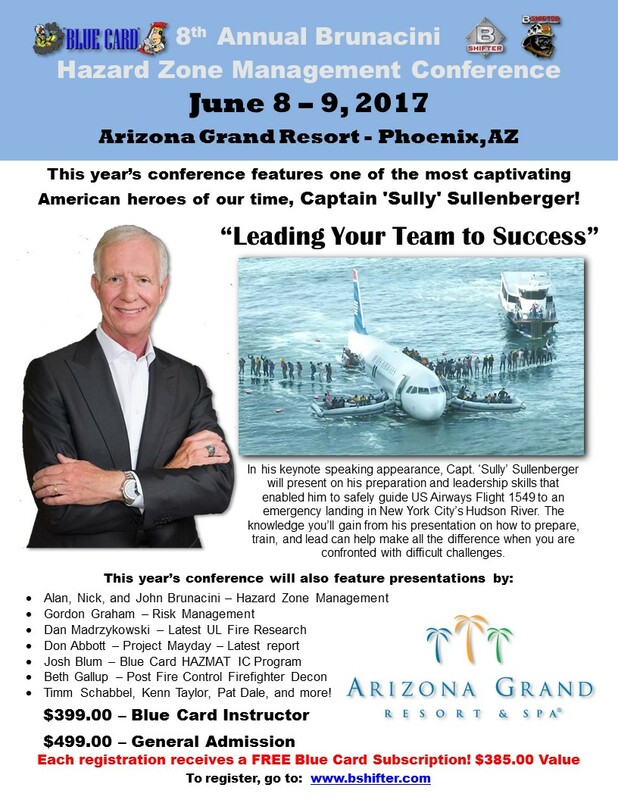 Captain "Sully" Sullenberger, one of the most captivating American heroes of our time, will present "Leading Your Team to Success". 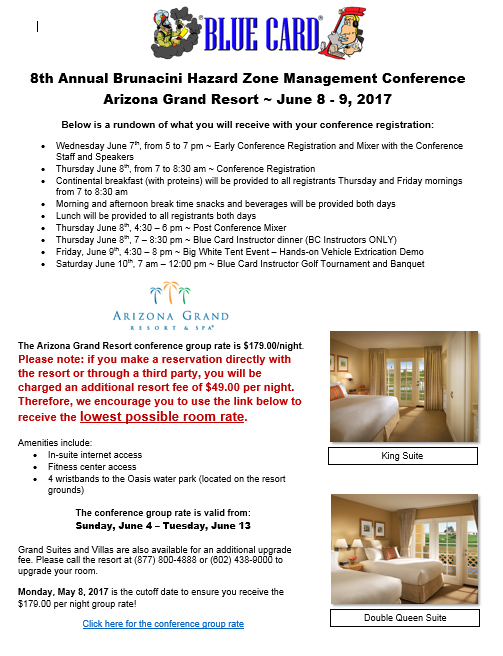 The 8th Annual Hazard Zone and Leadership Conference will be held on June 8th and 9th, 2017 at the beautiful Arizona Grand Resort & Spa in Phoenix, AZ. 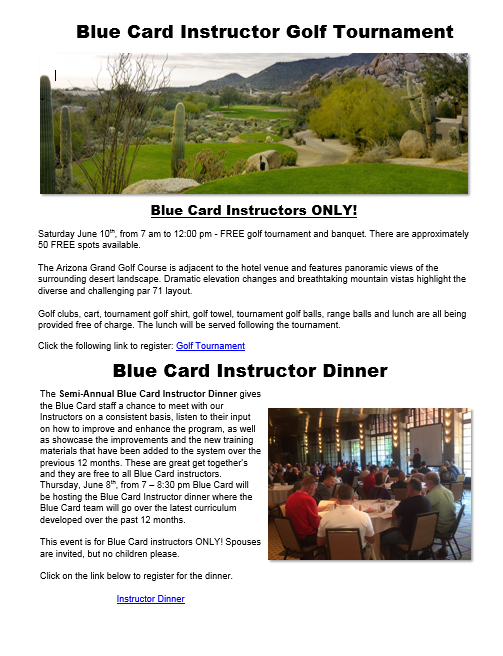 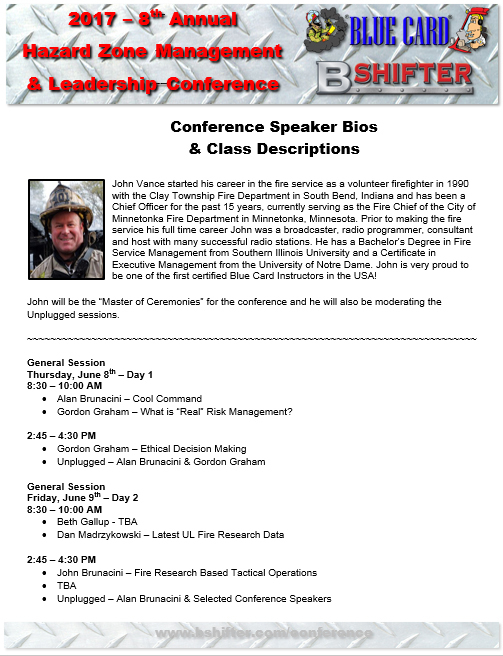 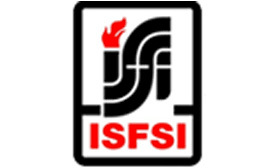 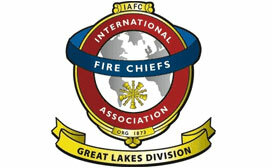 Blue Card and B-Shifter Magazine have collaborated with the leading fire service instructors to host this outstanding conference. 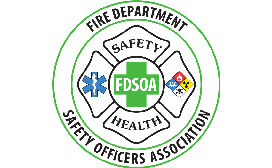 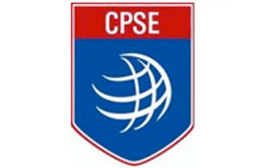 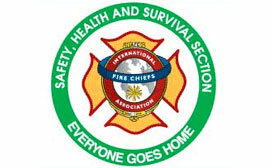 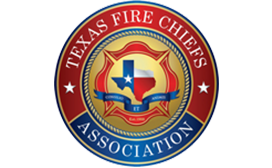 This year's event will continue to highlight the latest in hazard zone management, decision making, leadership and fire research as it applies to incident command, tactics, strategy, and firefighter safety. 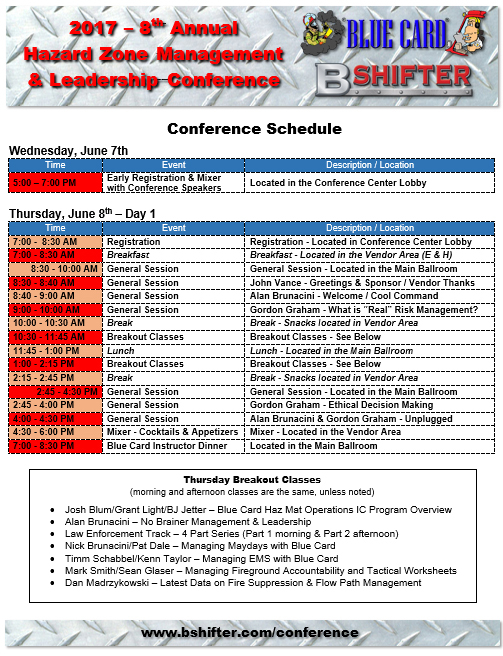 Please click on the PDFs below for all of the conference’s latest information.